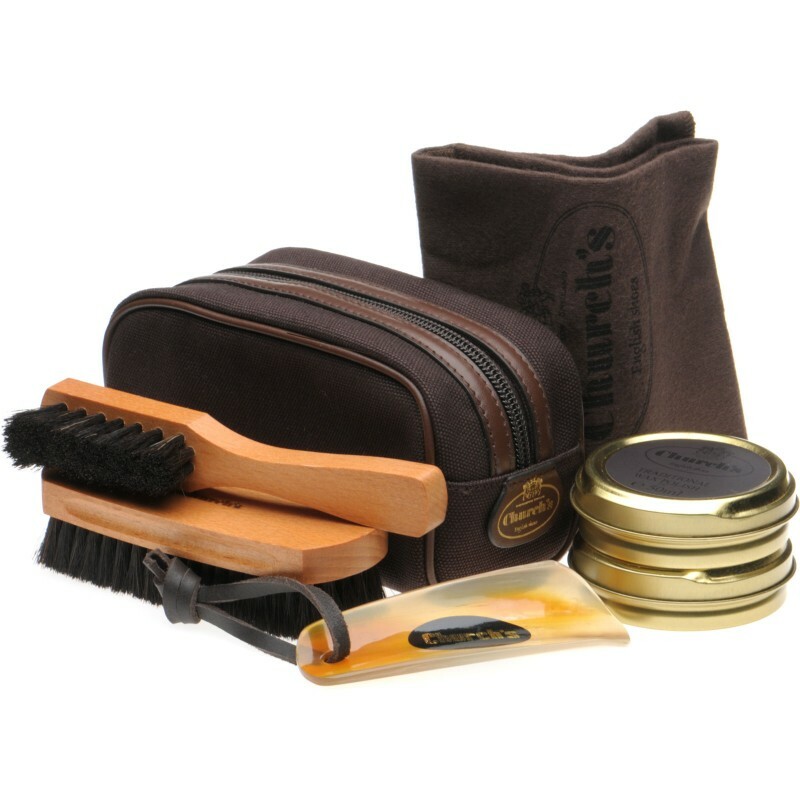 Small travel kit, perfect for keeping up the appearance on the business trip or weekend away. 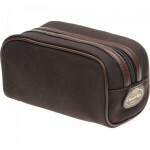 Contains welt brush, horse hair brush, real horn shoe horn, black and neutral wax polish and a polishing cloth. I placed an order for the Church Ryder III boots on Saturday, January 7th via your website. I live the United States. The shoes were delivered to my front door on Thursday, January 12th! That is amazing!! Kudos to Herring and DHL!! Prior to ordering I experienced excellent customer services when inquiring on the proper size for the UK to US size difference. Now on to the shoes! They are perfection. The size is perfect. The quality of the shoe is exquisite and the shoes is incredibly handsome. Well done!